Investing in rental property is one way to generate extra income, but being a landlord requires a lot of time and effort. Property owners must take care of a number of duties on a daily basis. It can be challenging to stay on top of everything, which is why many landlords choose to hire a real property management company. Working with a reputable professional will help free up your time and relieve your stress while maximizing profit. One of the biggest advantages of hiring a property management company is that they can help you avoid legal disputes. An experienced property manager will understand how the law applies to landlords and make sure you are compliant when it comes to issues like discrimination and evictions. They will also know your rights as a landlord and how to protect them. The process of selecting tenants for your rental should be done carefully. Real property management companies use specialized tenant screening procedures, like background and financial checks, to spot any red flags early on. This results in better quality renters and reduced chance of tenant problems. When maintenance and repair issues arise, they must be tended to in a timely manner. With a property manager on-call, you can ensure these problems will be handled right away before they worsen and become more expensive. A manager will also perform regular inspections of the property and advise on improvements that should be made. Keeping rentals occupied and cutting down on how long they’re vacant between tenants requires an active approach. 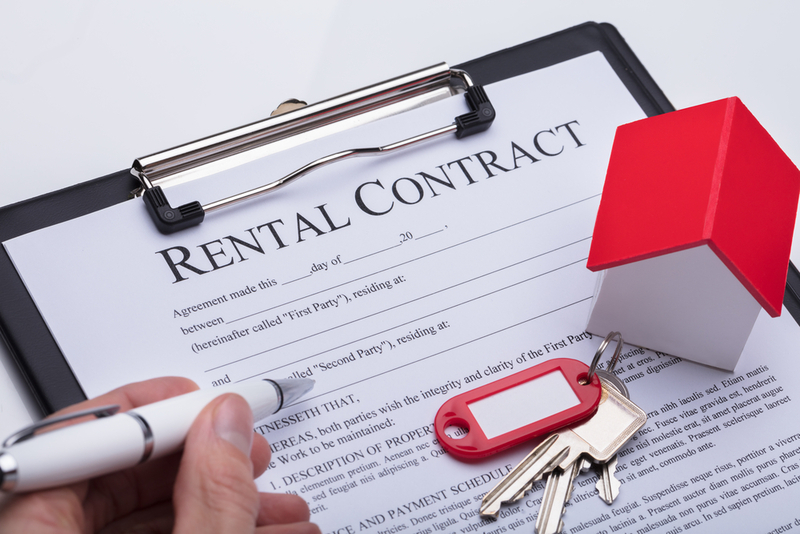 Property managers know how to effectively advertise rentals to attract the right kind of tenants and fill vacancies quickly. If you need help with the day-to-day responsibilities of being a property owner, rely on the professionals at Kamehameha Realty. They have been assisting landlords in Aiea, HI, and across Oahu for over three decades, and offer a full range of commercial and residential real property management services. To speak with a company representative about their property management rates, call (808) 488-2477. You can also visit them online for more information about how they can serve you.